World Congress on Ecological Sustainability: Inhabitat's Week in Green: electric cars compared, molten salt solar, and a renewable Merry Christmas! Inhabitat's Week in Green: electric cars compared, molten salt solar, and a renewable Merry Christmas! Electric vehicles took the country by storm this week as both the Nissan Leaf and the Chevy Volt were officially released to eager customers - if you're still trying to decide between the two, check out our electric vehicle smackdown, which compares the two EVs based on their most important features. We also took a spin inside Honda's electric Fit, and we showcased a futuristic home decked out with enough solar panels to completely charge an EV. The Sonex airplane also signaled bright horizons for electric aviation as it completed its maiden flight. 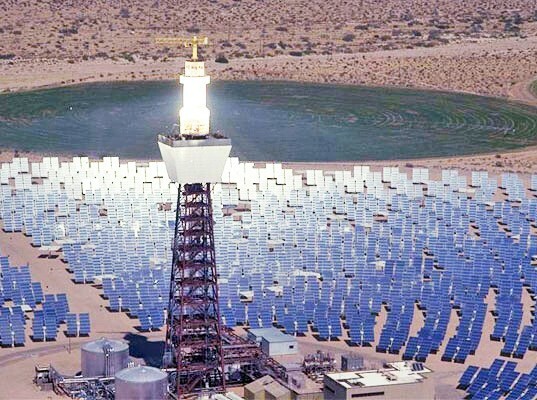 Meanwhile California lit up the newswires by giving the green light for the state's first molten salt solar energy project, and San Francisco announced a plan to generate 100% of its energy from renewable sources by 2020. We also saw ten European countries forge a plan to build a massive renewable energy supergrid in the North Sea, and we showcased two hot examples of wearable teach that harness body heat - Fujitsu's solar-thermal power band and a band-aid styled mp3 player. Finally, this week Inhabitat geared up for the holidays by showcasing 6 brands of dazzling LED christmas lights that save you energy and money, we showcased some innovative Christmas trees made with unusual materials, and we highlighted out favorite green gadget gifts for the holidays this year. And when all those presents are unwrapped we know exactly what to do with the aftermath - researchers have developed a way to recycle 100% of the material in plastic wrapping paper and artist Jason Rogenes wowed us with his incredible futuristic spaceships made from the styrofoam used to package electronics. Inhabitat's Week in Green: electric cars compared, molten salt solar, and a renewable Merry Christmas! originally appeared on Engadget on Sun, 19 Dec 2010 22:00:00 EDT. Please see our terms for use of feeds.